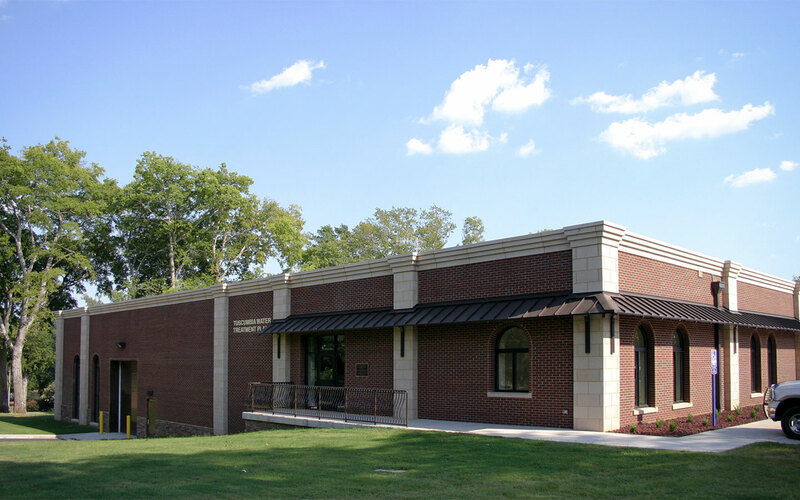 The American Council of Engineering Companies of Alabama has honored Garver with the state's top design award. Garver's Tuscumbia Water Treatment Plant project won the top engineering honor, the Grand Conceptor Award. 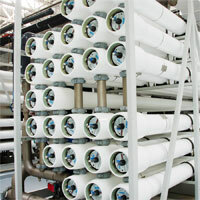 The new water-softening treatment plant is the state's first water utility to use a blended series membrane process. The state-of-the-art filtration technology is the centerpiece of a new 4 million gallons-per-day (MGD) water treatment plant. The system is purifying and softening the city's water, which is high in alkalinity, aka "hard water." 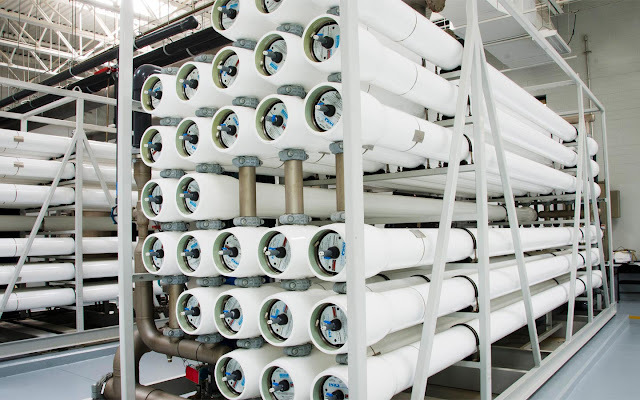 The blended series membrane process, consisting of ultrafiltration followed by nanofiltration, meets all filtration requirements of the Safe Drinking Water Act and reduces the raw water's hardness (220 milligrams per liter) down to the target of 100 mg/L. "This community invested in the best available technology for its customer base, and this new plant is the only one of its kind in Alabama," said Garver Project Manager Kevin Mullins, PE, PLS. "This process is a unique and cost-effective solution to correcting a hard-water condition in the source water." Teaming with the city, Garver provided project design, funding assistance, bond issue assistance, construction management and operational support.